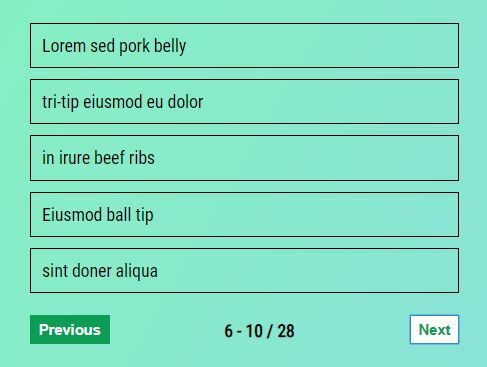 Have tons of list items, tables rows, dynamic content to display in the webpage? 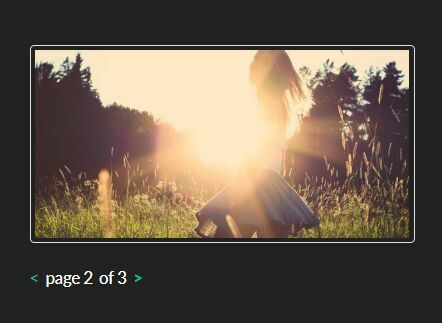 This is a hand-picked collection of 10 best, top downloaded jQuery pagination plugins that help you paginate the large block content to improve the readability. Have fun. 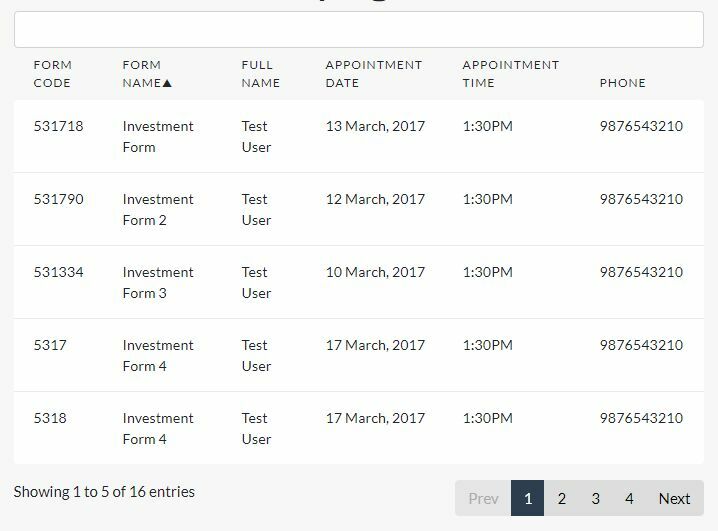 HZpagination.js is a lightweight jQuery plugin which provides a convenient and client-side pagination experience on your long html lists. 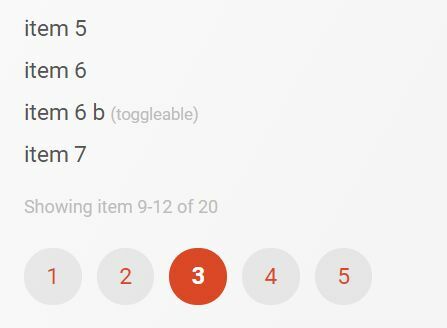 Buzina Pagination is a small jQuery plugin that uses Bootstrap 4 pagination component to paginate large sets of data with navigation links and next/previous buttons. 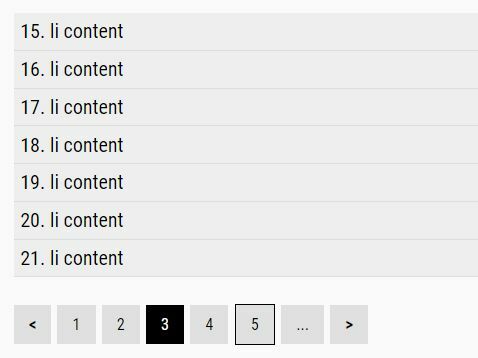 The Pajinatify jQuery plugin lets you dynamically render pagination links with next/prev navigation arrows for long web content. JOLD Paginator is a lightweight, blazing-fast, easy-to-style, client-side pagination plugin that dynamically renders pagination links for the long content list. 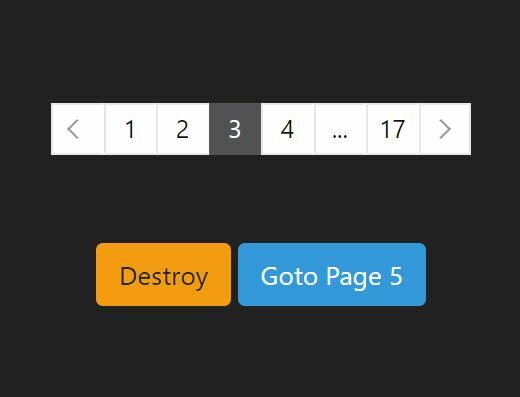 The simplest jQuery pagination plugin dynamically generates basic pagination controls to navigate between paginated content by clicking on the next & prev buttons. 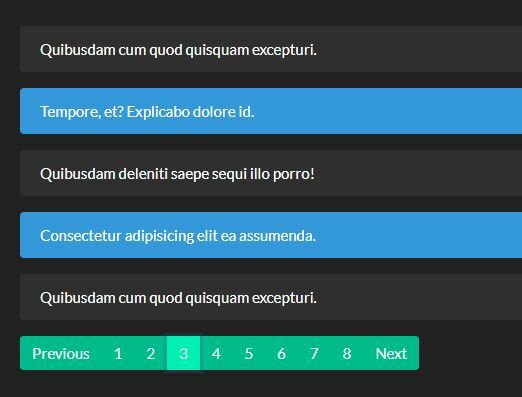 smpPagination is a lightweight jQuery paginator plugin that provides an easy way to paginate any group of HTML elements on the client side. 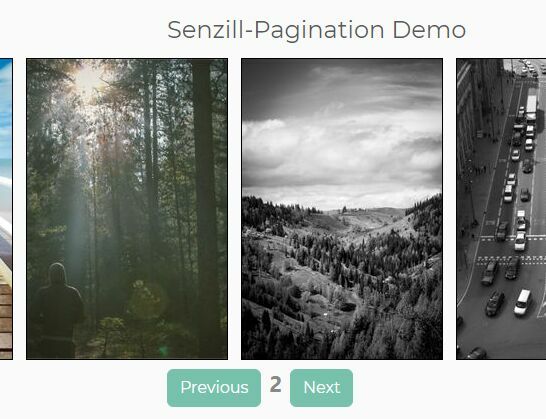 Senzill Pagination is a small jQuery plugin which utilizes Bootstrap 4 pagination component to paginate a large list of web contents for better readability. 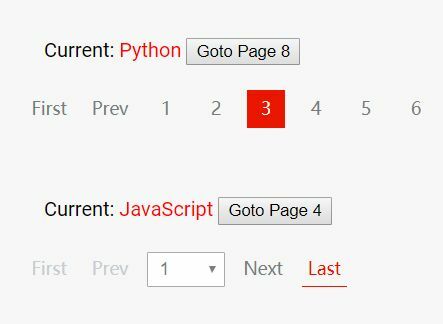 Paging is a fast and easy-to-use jQuery pagination plugin which dynamically generates pagination links and next/prev buttons to paginate a large HTML list.